On Sunday Mornings we come together as a church family. Starting at 9:30 join us for a light breakfast in the welcome center. 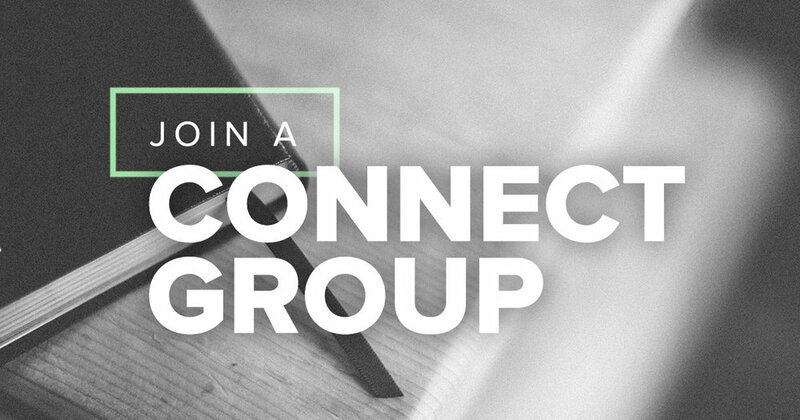 From there we will go to our respective Connect Group Classes and discuss how Christ's redemptive work is evident throughout Scripture. 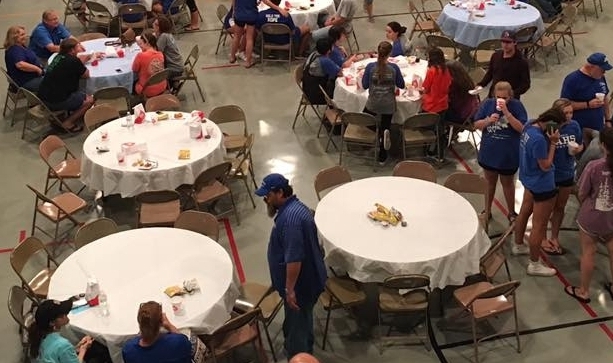 Every Wednesday night we come together to enjoy a delicious home cooked meal in the Christian Life Center. This is a great time for church wide fellowship before breaking off into Wednesday night activities. Join a class as they dig into what it looks like to live a life that is increasingly pleasing to Christ. 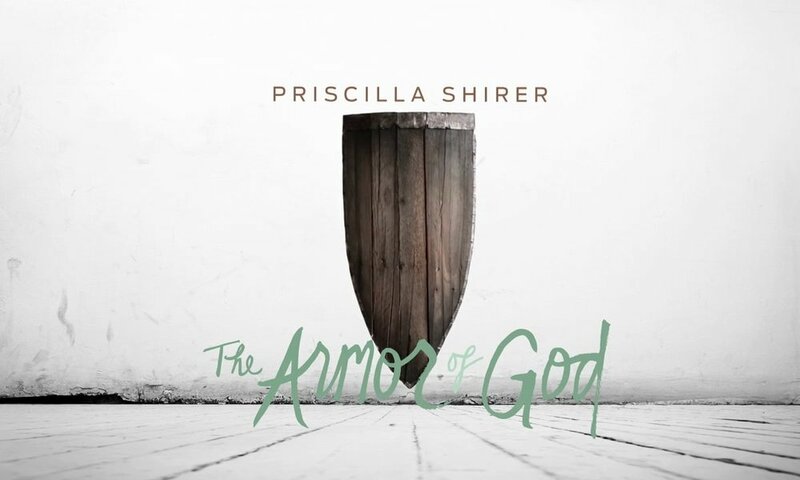 Our women's only class is currently studying the how we can use the Armor of God in our every day lives. 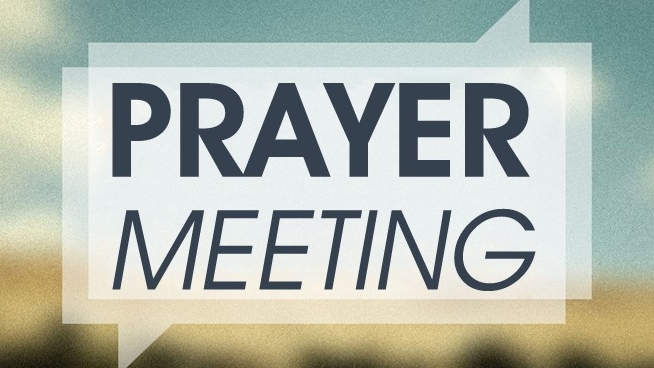 Join Pastor David in the sanctuary as we study the book of Psalms and pray for our church and community.